Houseboat Insider - Loads of Summer Tips! Are houseboaters everywhere enjoying the "dog days" of August? What could be better than sunny weather, cold beer or chilled wine, and some great fishing and swimming. So much to do, and so little time, you sure gotta love August! Tell us about what you've been doing this month? We want to wish all the new readers a warm welcome, since August has been another exceptional month for subscribers to the Houseboat Insider. Hot Product Review of the Month. Latest Articles, Tips, and Reviews. 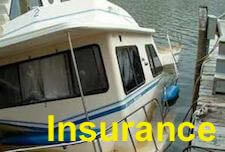 Reviews of Houseboat Parts & Accessories! 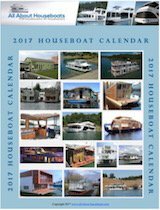 Every month you'll see a special product review to future enhance your budget and houseboating enjoyment. 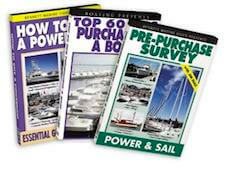 We'll look for items that are useful and invaluable to the beginner or experienced boater. This month's item is a necessary, if not a required piece of equipment that no one should leave the dock without. Just this month, we were in an emergency situation at 3 am, and we were glad to have our VHF Radio. 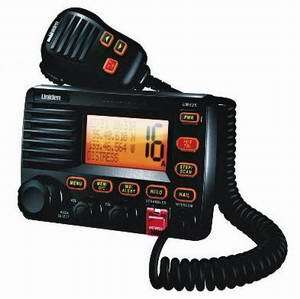 Like to read all about why it's the favorite VHF Radio of houseboater's. You can now easily Ask Questions, Post Comments, or Show & Tell which in turn can help you, and the websites other visitors and readers. 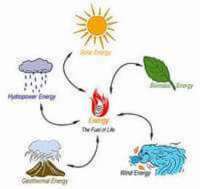 Go ahead and give it a try and see for yourself how easy it is. We've expanded the Parts & Accessories section, and a big thanks goes to all of our readers who shared their invaluable experiences. Whether you looking to add, replace, or do repairs, you will find an article of interest. The boat is a 1988 Flotel Houseboat, and there's a sewage tank problem. Looking at a Flotel which the current owner says the sewage is not hooked up. 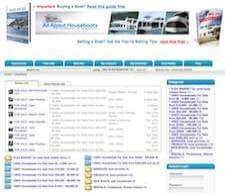 Houseboat motors - How to calculate? 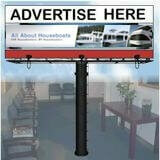 Cable and Internet Access on your Houseboat..
Can I take a Houseboat on the ICW.